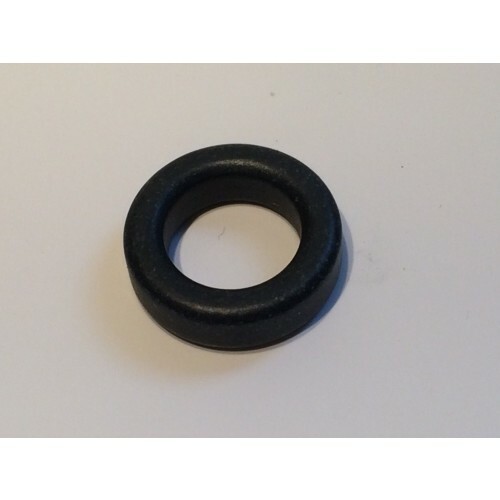 A Useful sized good quality ferrite ring. Composition of the ferrite is unknown but possibly type 43. 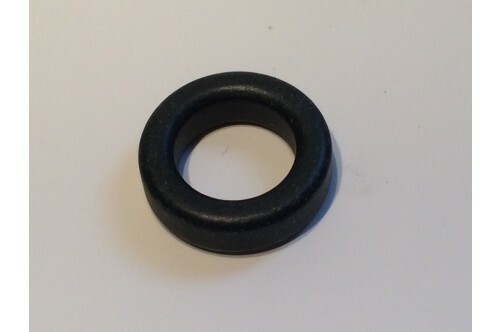 Dimensions are external diameter 22mm, internal diameter 14mm.